Very soon Android one devices Micromax Canvas A1, Spice Dream Uno and Karbonn Sparkle V will receive the Android 5 lollipop update. 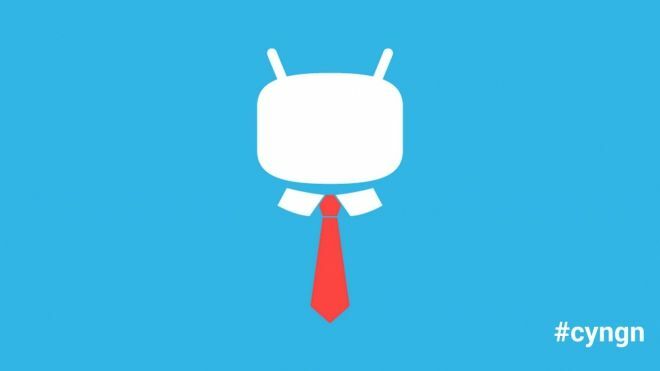 But if you are the custom ROM fan like CM 12, then you can try the CM 12 Android Lollipop ROM on your Android ONE phones. Today in this guide we’ll show you how to install the CM 12 Android Lollipop on Micromax Canvas A1, Spice Dream Uno and Karbonn Sparkle V. The ROM is still in developing stage and has some bugs, and also some CM features missing because they are not merged into CM yet. This guide is for all the three Android One phones, all you need a rooted phone with custom recovery to install this ROM on your phone. Before following this guide do take the backup of your phone and save it in some safe place. After that read all the instruction very carefully and follow them one by one on your phone. Step 1. First Root your Android device and install the custom recovery. Read the guide here. Step 2. Download the CM 12 ROM from here and save it on your desktop. Step 3. Download Android 5.0 Google Apps Package here and save it on your desktop. Step 4. Transfer the CM12 ROM file and Gapps package file to your device’s internal storage and remember the location where you save it. Step 5. Now boot your phone in recovery mode. Or you QuickBoot app form Google play store to enter in recovery mode. Step 6. Once you are on TWRP recovery mode. Select Wipe » and do a “Swipe to Factory Reset” on the bottom of the screen. Step 7. Go back to the TWRP main menu and Click on the Install button, Navigate to the file where you saved your CM12 ROM’s zip file, select it and “Swipe to Confirm Flash” on the bottom of the screen. And wait until the flashing process finishes. Step 8. After that Flash the Google Apps package in a similar way like you flashed the ROM file. Step 9. Once done, Go to back to recovery’s Main menu, select Reboot » select System. Now your phone will reboot and first reboot will take some time.